Artists represented range from the young and promising to recognised and respected figures such as John Piper and Elisabeth Frink. The Gallery also represents the estate of Julian Trevelyan. Bohun Gallery holds a lively and varied exhibition programme with up to eight feature exhibitions every year, plus an annual show of sculpture in the garden. 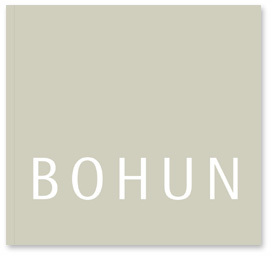 Since it was established in 1973, the Bohun has become known for its friendly, welcoming and personal service.